What if we could create a beautiful piece of furniture from a forest weed? 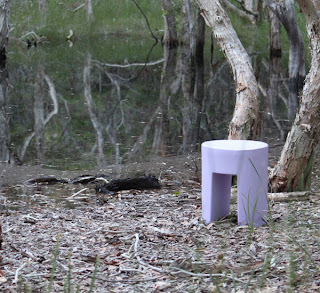 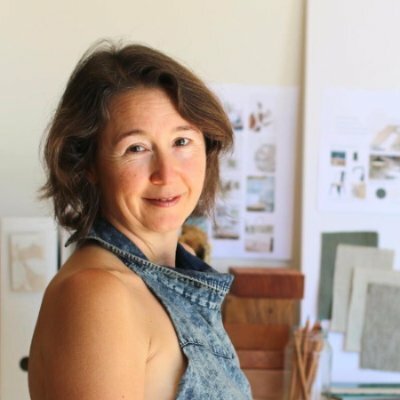 A local Queensland furniture designer has done just that. 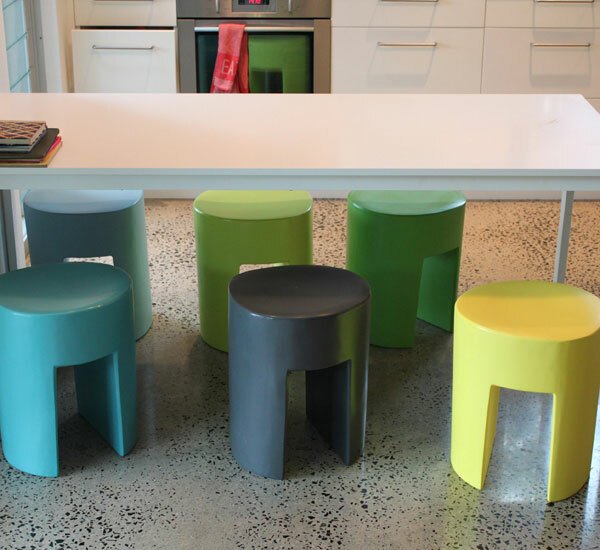 Designed by a local Queenslander Darcy Clarke, these stools are made from Champor Laural timber and fully recyclable plastic (moulded from the timber stool). 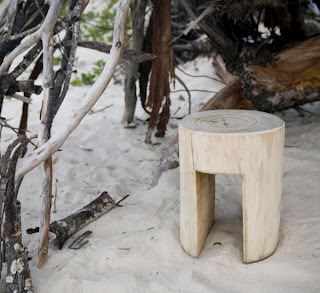 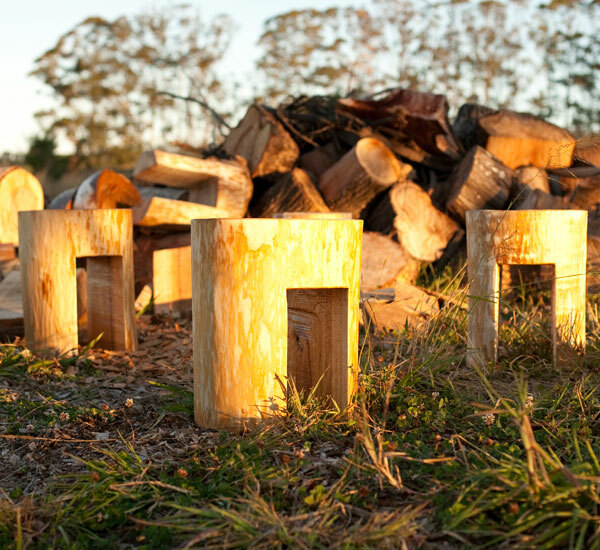 These simple stools have a natural honest charm reminiscent of camp fire logs. They also come in a variety of colours and can work in a wide range of situations like kitchen stools, dining room seats and outdoor furniture. I love the timber with the yellow stools! Also there is no need to worry about the source of the timber because in SE Queensland, Champor Laural is classed as a weed, and is threatening the native blue gums which is home to our Koalas. 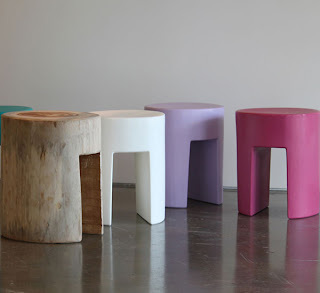 Nice find Lisa, love these! Especially the natural ones... off to check out the website now.